Colin Angelo and the Team would like to welcome you to our clinic on the corner of Greville Road and Hauraki Crescent. If you are looking for a dental practice which is affordable, offers excellent service and has experienced dentists with exceptional clinical skills, then look no further. We are also contracted to offer free dental care to adolescents, and also free treatment to under 13's upon referral (if not orthodontic related). For more info, please click here. All surgical procedures, root canal treatments, aesthetic dentistry (crowns, bridges and whitening), orthodontic treatment (both fixed brackets and invisible, clear trays – Invisalign) as well as wisdom teeth removal, are performed in the comfort of our surgery. 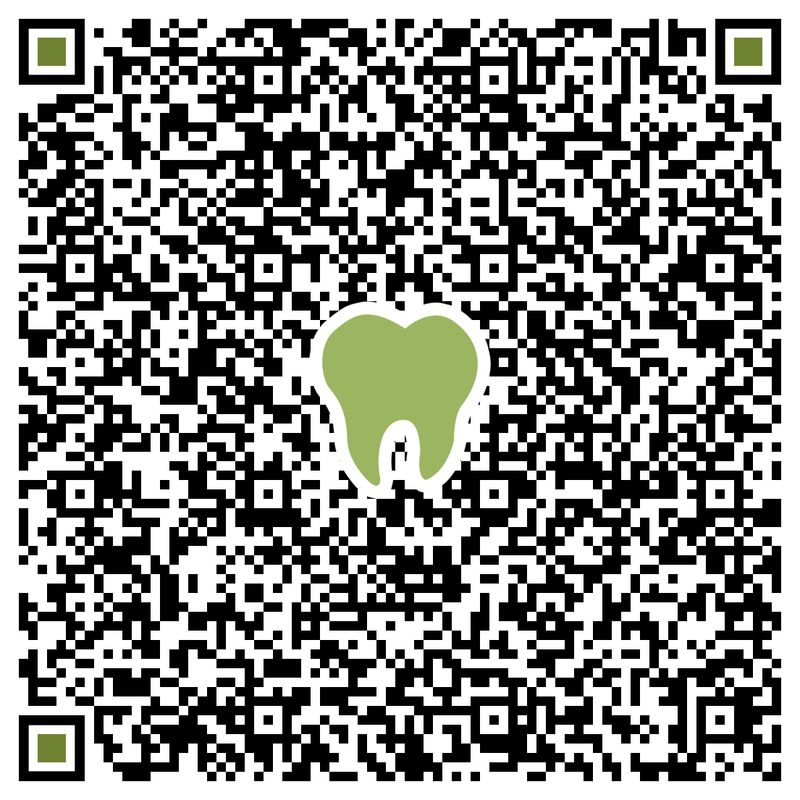 When visiting us, we will create an affordable and long term dental plan in order to restore your oral health. PAYMENT OPTIONS: We have different payment options, for further information, please click here. Our team are truly multicultural and languages spoken other than English are Afrikaans, Japanese and Korean. We would love to welcome you to our practice and hope to see you soon!